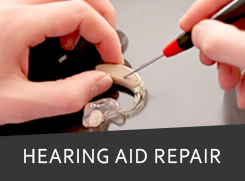 Hearing Aid Repair & Testing Service in Mumbai,India. 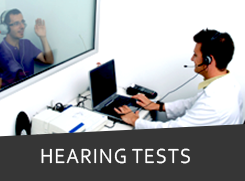 Speech & Language Therapy is related to any problem in communication. Therapy is given for problem like not speaking clearly, repeating certain word, child not speaking at an early age, voice disorder , problem in communication after an accident and so on.